BACK ON THE MARKET! BUYERS DID NOT PERFORM. Now is your chance to own this townhome in the highly desirable neighborhood of Verano, Talega! It is light and bright with a large gourmet kitchen, downstairs den or optional 4th bedroom, 2 car attached garage with several overhead racks for storage and an over sized private patio with new patio Ramada that is perfect for BBQing and entertaining with it's view of the hills and canyons. The kitchen is highly upgraded with granite countertops, large island, warm wood cabinets, and stainless steel appliances. This townhome is the largest floorplan in the community and has custom plantation shutters throughout. The master suite features a walk in closet and large master bathroom with separate soaking tub, shower and dual vanities. The Verano community has its own pool and spa. Residents have access to all Talega amenities which include the Talega Swim and Athletic Club, 4 additional pools, play fountains, tennis courts, sand volleyball court, basketball courts, parks and trails throughout the community. Talega also features a golf course, shopping center with restaurants, shops, and grocery store. 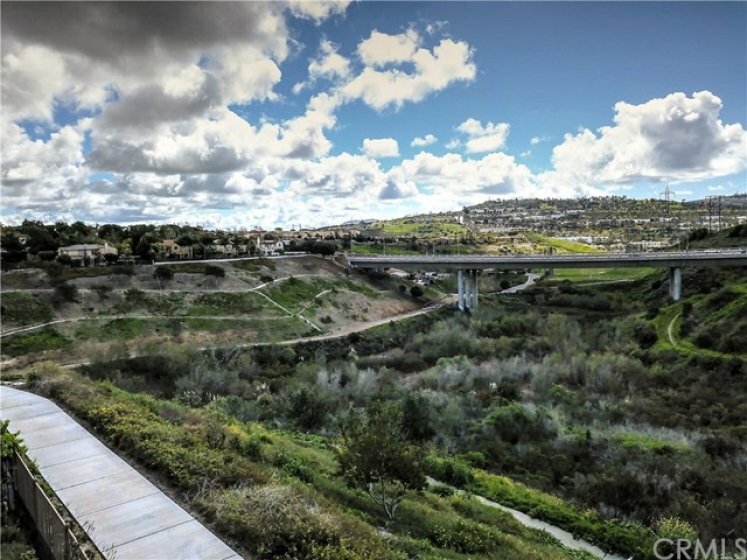 San Clemente boasts Blue Ribbon Award schools and a charming beach community. 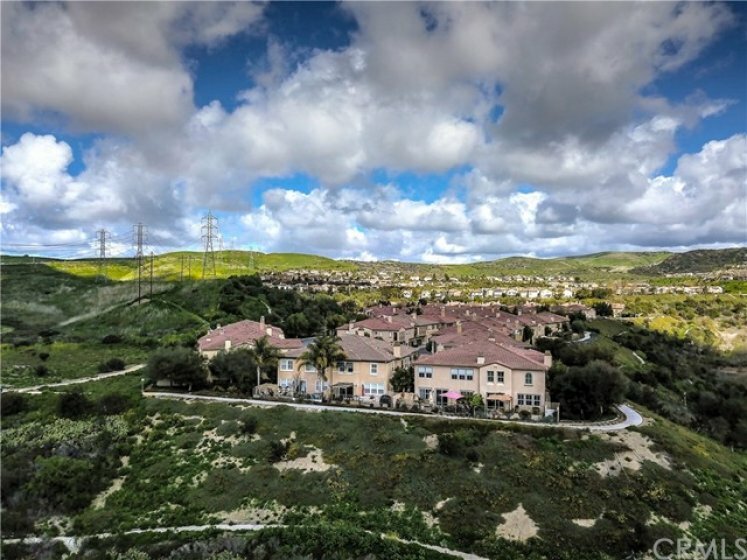 The Outlets of San Clemente is a short 5 minute drive from this beautiful townhome. Listing provided courtesy of Scott Gibson at The L3. This 2 bedroom, 1 full bath, 1 half bath home, located on Calle Cuervo was recently sold on Thursday, April 18th for &dollar;650,000. With 1,290 square feet of total floorspace, this home comes in at &dollar;503.88 per square foot. That's 3.45% higher than the neighborhood average. There are also 1.00 garage spaces available for parking. Originally built in 1977, this 2-story home sits on a 1,188 square foot lot. Listing provided courtesy of Jeremy Conrad at Conrad Realtors Inc.